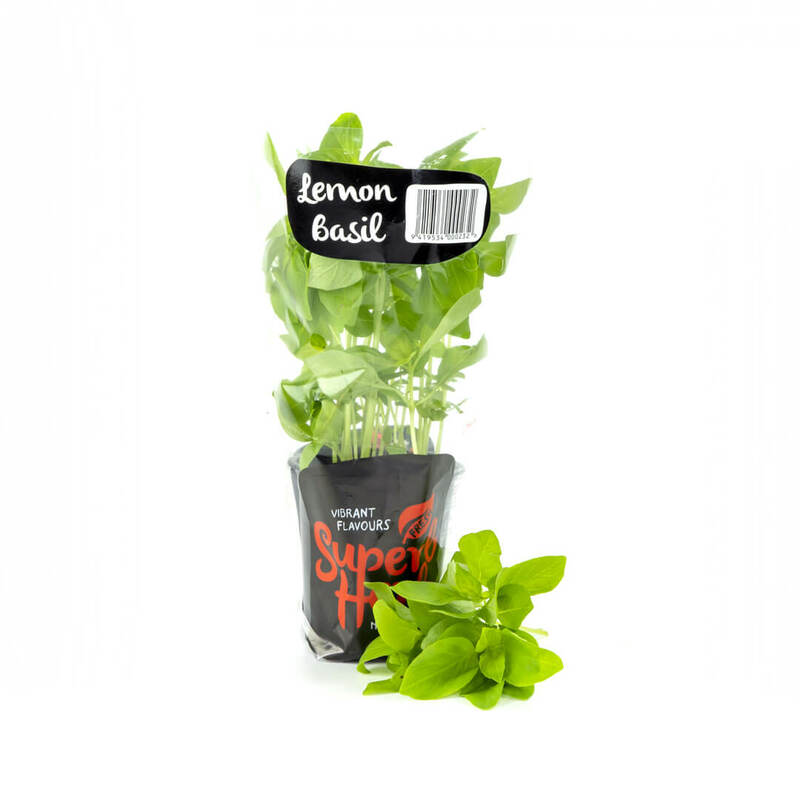 Lemon Basil is very popular in Southern Asia, where it is one of the most commonly type of basil used. 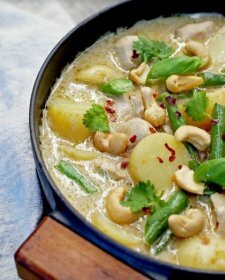 In Laos, for example, Lemon Basil is used extensively in soups, stews, curries and stir-fried dishes while in Thailand the fragrant leaves are used in Thai curries and are indispensable for the noodle dish khanom chin nam ya. 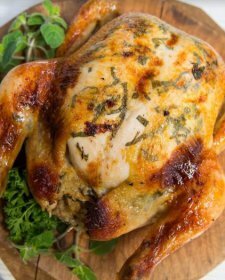 South East Asia Cuisine, salads, dressings, fish seasoning, lemon basil chicken, with rice, linguini and in desserts. 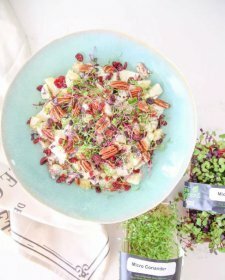 Use fresh and add at the last moment; leave whole or chop finely; raw with salad and in sweet desserts. 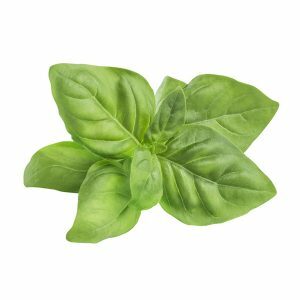 To get the most intense flavor, pick your Lemon Basil leaves just before watering, when the stems are starting to droop. 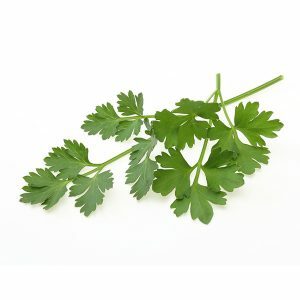 You’ll see that all the flavour is concentrated in its fragrant leaves. Let your Basil tell you when it needs watering. It should start to wilt. Over watering will dilute its flavour, while stressing it will increase the production of essential oils, improving its flavour. To stop your Basil from getting too leggy, pinch back the stems just above new side shoots. Do not refrigerate as the chill will quickly turn the leaves black. Leave your potted Lemon Basil in your kitchen bench away from draughts and preferably out of direct sunlight. 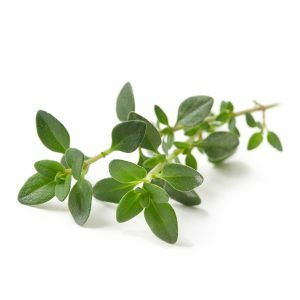 Lemon Basil is an excellent source of vitamins K and A, iron and potassium. 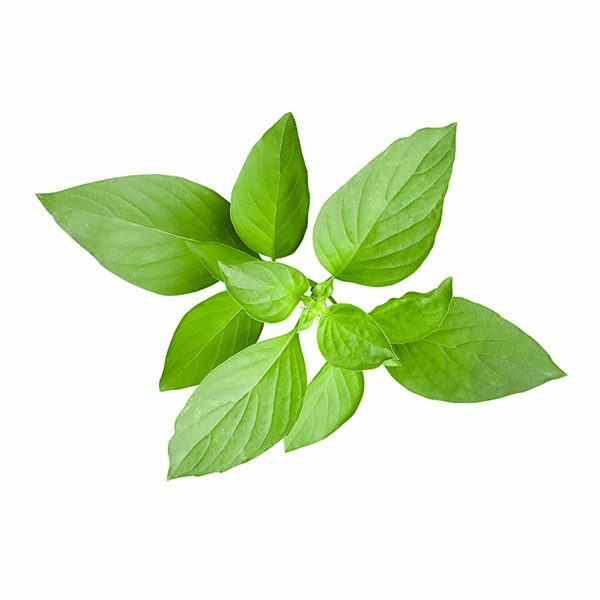 Lemon Basil has many health benefiting essential oils. These compounds are known to have anti-inflammatory, and antibacterial properties. 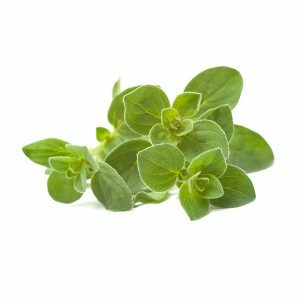 Lemon basil has moderate levels of beta-carotene and high levels of vitamin K, which are renowned for their anti-inflammatory properties. 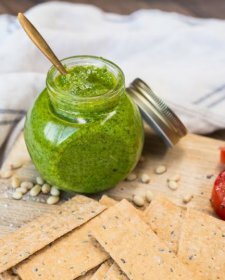 Vitamin K in Lemon Basil is essential for the production of clotting factors in the blood and plays a vital role in the bone strengthening and mineralization. Lemon Basil also contains a good amount of minerals like potassium, manganese, copper, iron, and magnesium. Potassium is an important component of cell and body fluids, which helps control heart rate and blood pressure. Manganese utilized by the human body as a co-factor for the antioxidant enzyme, superoxide dismutase.